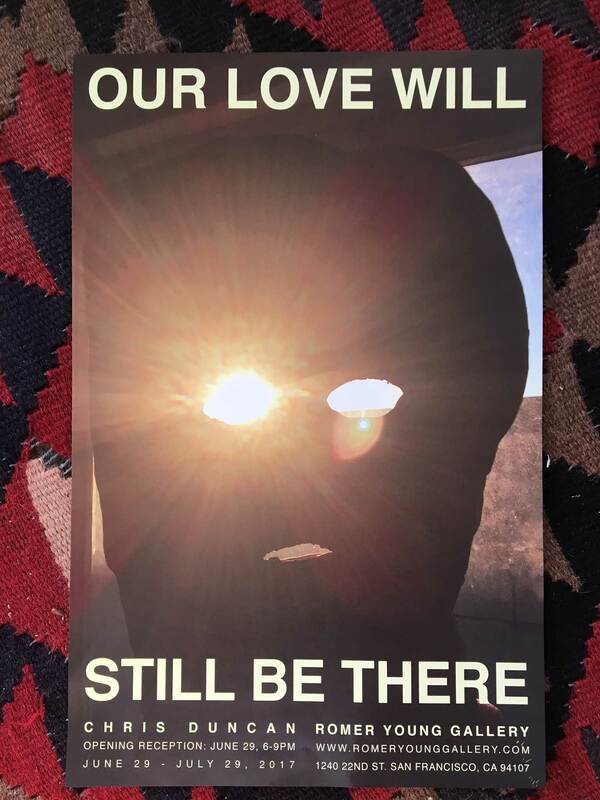 On Thursday June 29. from 6 – 9 pm Chris Duncan’s exhibition Our Love Will Still Be There, the title taken from a Troggs song by the same name, opens at Romer Young Gallery in San Francisco. The exhibition runs from June 29. – July 29 2017.